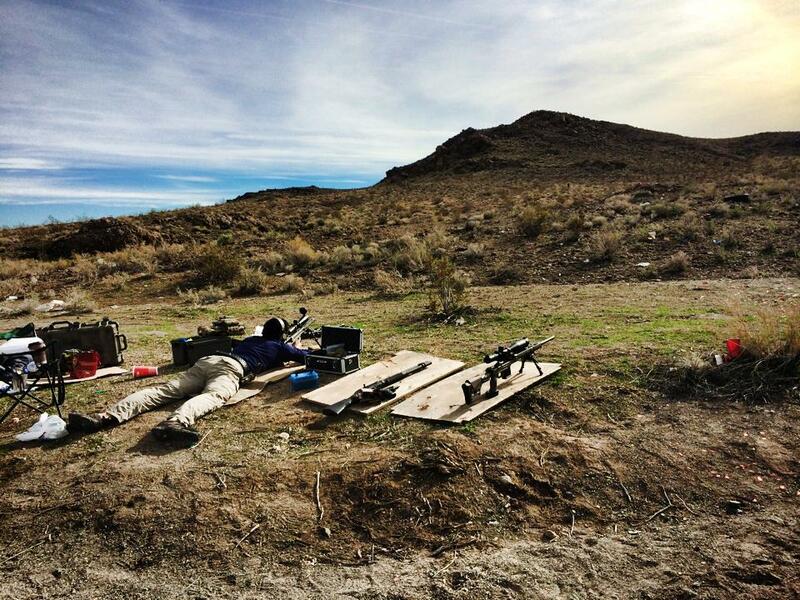 Want to have a more successful and safe shooting range trip? Make sure you’ve got the right gear! Find out all the things you need to have a fun day at the range, from the essential to “nice to have” to stuff that is awesome but you probably don’t need…yet. 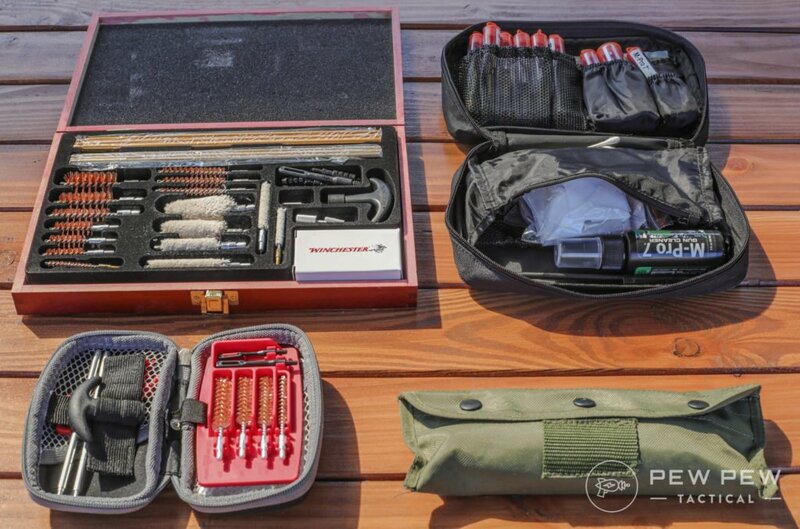 The most important of our essential shooting gear since it’s mandatory for most ranges. You don’t want to go blind from ricochets or deaf from hearing loud gun shots right? Mandatory so you don’t go deaf! 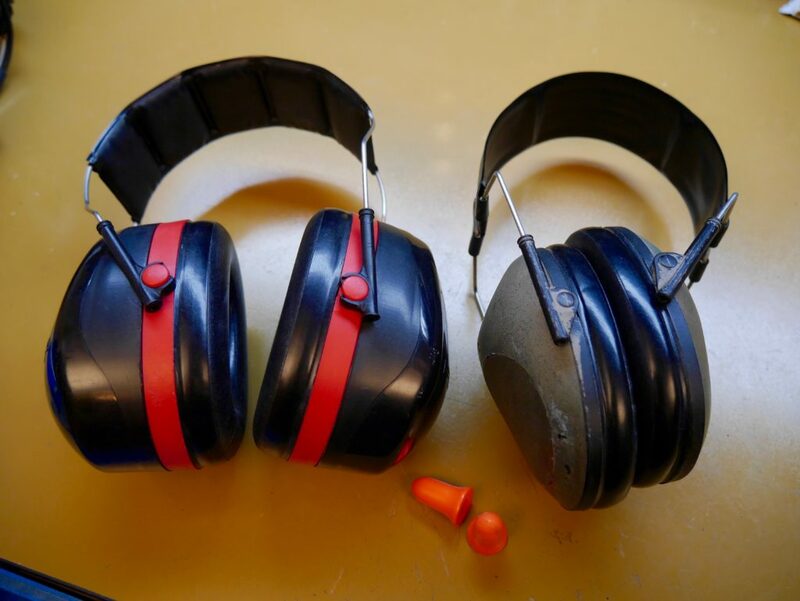 We first started with foam ear plugs ($12 for 50) for our first few trips but started doubling up with actual ear muffs since lots of people at our range had very loud muzzle brakes…great for keeping sights on target, but terrible for people around you. We also recommend doubling up especially when you start going into higher calibers as well. We use 3M Peltor Shotgunner ($20, 21dB protection) ear muffs since they are shaped to still allow a great cheek weld on a stock. Others such as the 3M Peltor Optime ($18, 30 dB) offer better protection but are large and obstruct a cheek weld. Good choice if you are only shooting pistols. We’ve also moved away from foam ear plugs since they are annoying to keep putting in or taking out during a class or competition. 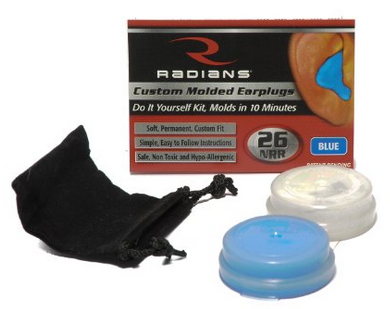 Although we got fitted with custom ear plugs at a gun show, this DIY kit ($18) gets rave reviews. Be sure to combine it with the neckcord ($14) so you can tell which side is which and not lose them as easily. 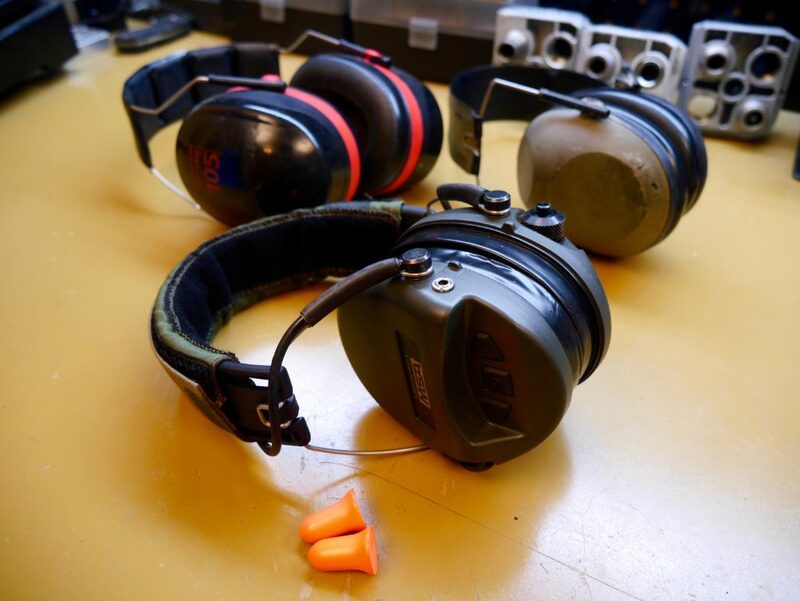 See more of our favorites in our Best Shooting Ear Protection article. 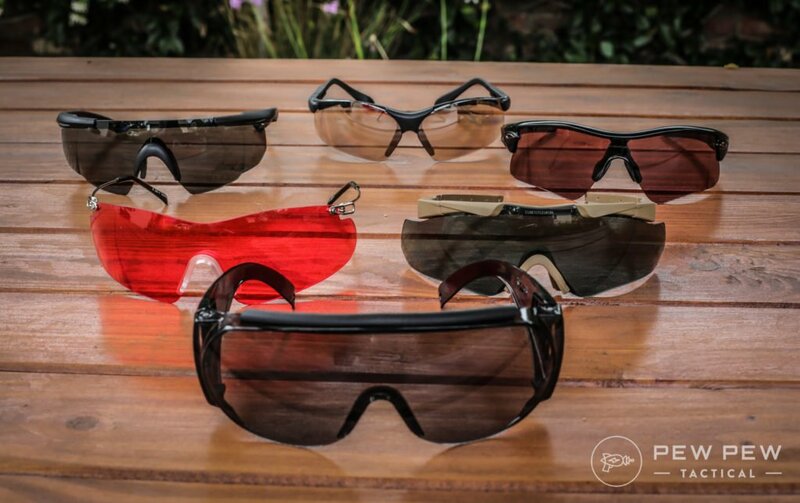 See more in our full Best Shooting Glasses article. We go over what we like for our at home cleaning kit in our Best Cleaning Kits article, but for the range we just bring the bare essentials in this portable kit ($10) for the infrequent emergency cleaning. It has everything you need and even a squeeze bottle to bring a small bit of M-Pro 7 gun oil. Something always comes loose or you need to change something on the fly. 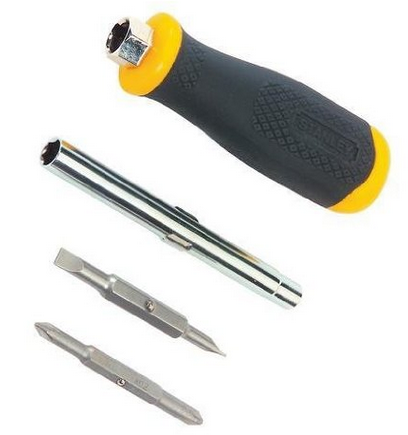 Pick up a sturdy screwdriver ($5) and Allen/hex key set ($12) for yourself. I prefer the long sets since sometimes you need some extra torque and if you ever install/remove an AR-15 pistol grip you’ll wish you had one! Your range may have some steel targets or paper targets, but it’s hard to see where exactly you’re hitting, especially when you are shooting handgun or zeroing a scope. We love Shoot-N-C targets since they turn a bright color when you hit them. Plus, they also come with extra black stickers to repair your targets. What’s your take on the splatter targets? 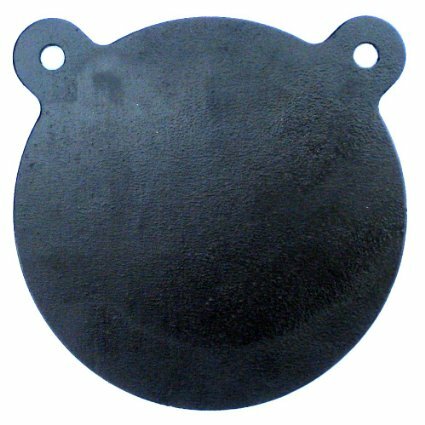 If you really want to upgrade your target game though, take a look at AR500 Steel Targets! It’s no fun if you don’t have anything to shoot. Read up on common calibers and bullet types before checking out our Best Place to Buy Ammo article. And for mags, check them all out at Brownells. 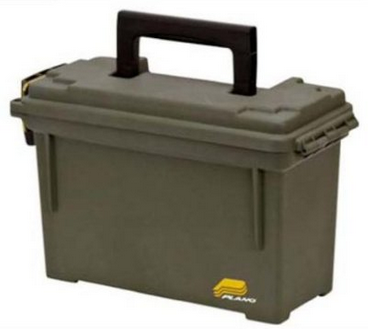 Ammo can ($10)—our favorite method to carry stuff. 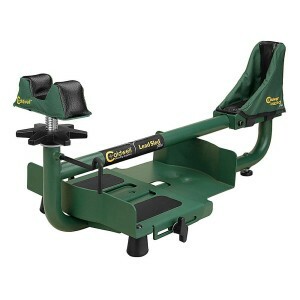 Light and sturdy enough to handle anything and can even be used as a gun rest if needed. 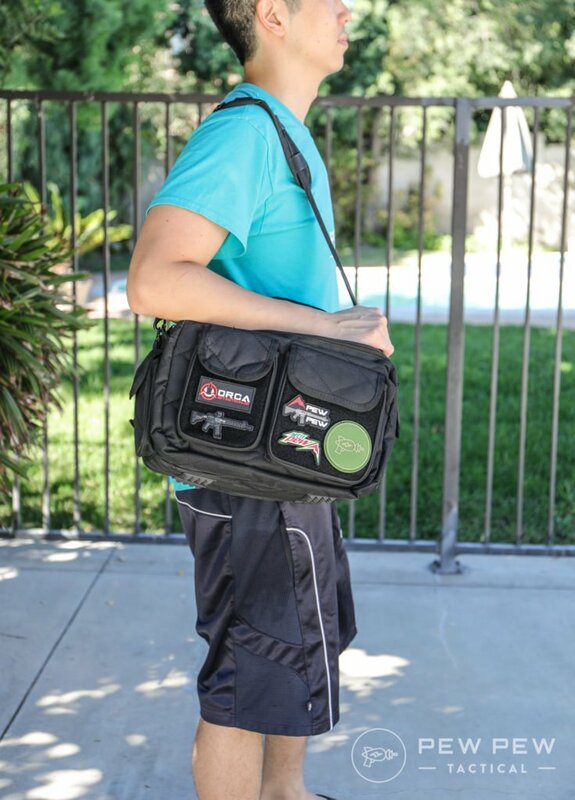 One of our go-to bags is the Orca Tactical ($59) range bag. Enough space for most outings, built tough with a nice strap, and even Velcro to show off your patches. 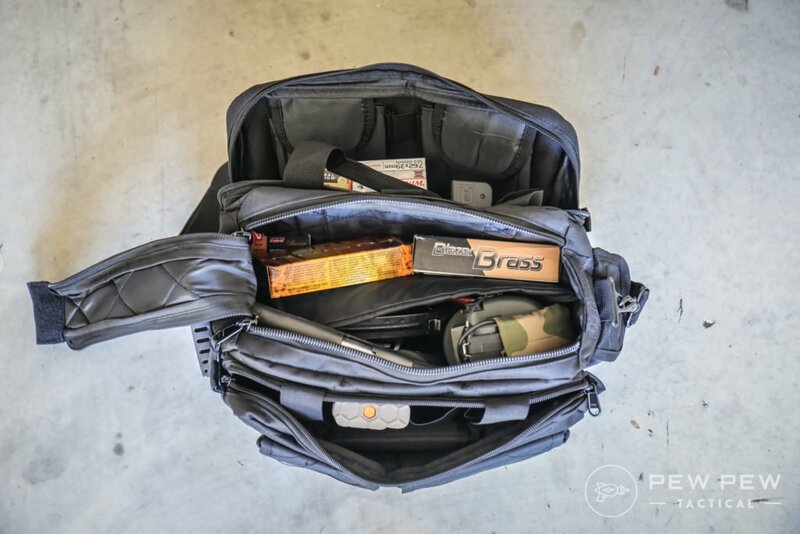 Or something with more volume and accessible side pockets for mags and other accessories…check out the Osage River Range Bag ($49). 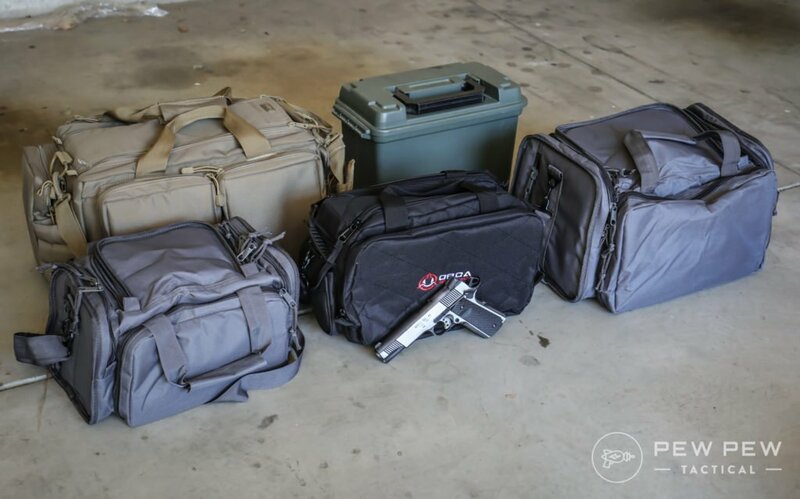 We go more in-depth on more range bags in our Best Range Bags article. 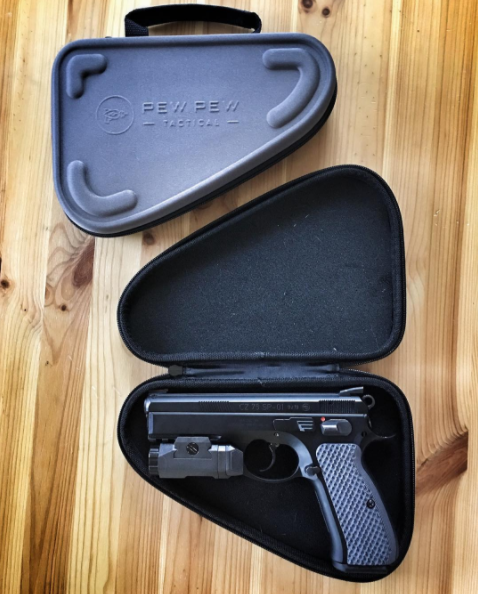 The plastic case that came with your handgun does the job…but it screams GUN! 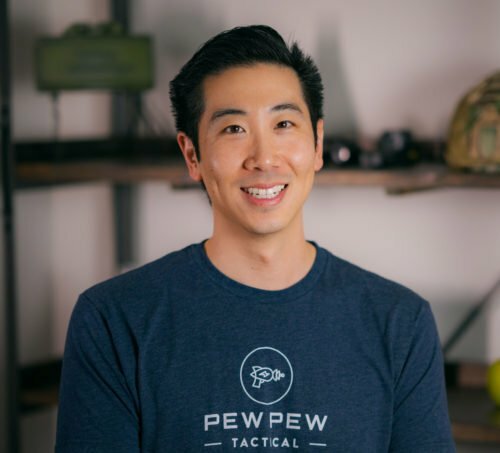 We created the Pew Pew Tactical Handgun Case ($16) to be a little more discreet…and unlike the major competitors out there…it will fit almost all full-sized handguns WITH light. Nothing essential but just “nice to have” stuff to make your range time a little easier. Contemplated putting this in the essentials section, but these MagLula loaders ($28) (especially the pistol one), really save your thumbs after a range session. Great especially for tighter loading magazine firearms such as Glocks where I always struggle with the last one or two rounds. Seems a little expensive, but well worth it to your sanity (and thumbs)! Also comes in an AR-15 version ($26). An electronic earmuff ($40) lets you hear normal conversation sounds easily while automatically blocking loud gunshots. And still thin enough to not mess with your cheek weld. Now you don’t have to keep taking things on and off during ceasefire. Want to go even more baller…see our review on the best electronic earmuffs. 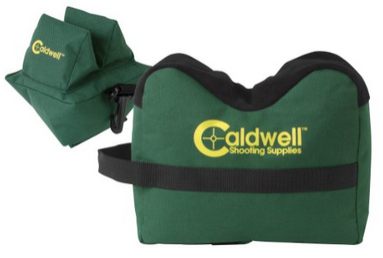 You want a stable platform to shoot & zero your precision rifles, and these shooting bags ($30) fit the bill. 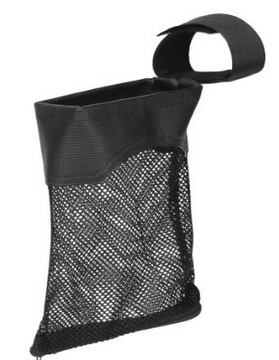 Or be DIY and make the rear bag by filling a sock with rice. 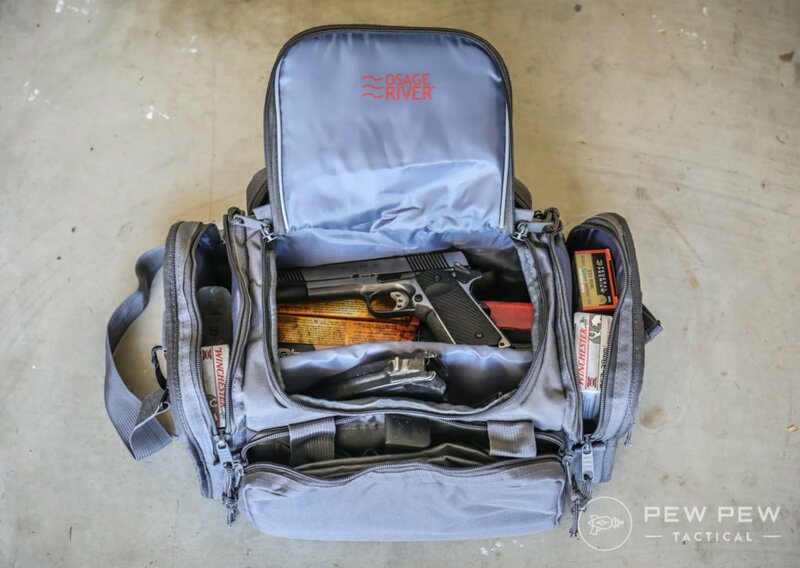 Sometimes you want to shoot prone, and this combo bag can handle everything. Although NCStar is not normally known for quality products, their VISM Rifle Case & Shooting Mat is awesome and has held up through dozens of range sessions for us. Separate shooting mats are about the same price and can’t carry two rifles. See more at our Best Gun Cases article. Attach to your rifle’s handguard to catch spent brass for reloading. Even if you don’t reload now, a brass catcher ($10) is good to have since you never know when you’ll get into it! Plus, you are more than likely having to pick up brass at the range anyways. Fun to set up if your range allows it, or if you are out in BLM land. AR500 Steel Targets will take a beating with almost all handgun calibers and rifle calibers (past 100 yards). And who doesn’t love that ting sound of hitting metal? If you’re looking to handle reloads (or even drawing if you have a range that allows it), I started off with simple Uncle Mike’s shooting belt ($25). It’s great for a pistol and two magazines or one rifle mag. If you’re looking to have multiple rifle magazines you might want something stiffer. Another option is a good CCW belt that can work for the range as well. This might be better if you like to go for a bite to eat before or after the range, this way you’re not walking around looking like a tactically tactical dude at the Denny’s. We’ll have specific articles on this soon (such as concealed carry holsters), but I’ve been doing fine even in competition with Safariland paddle holsters ($35). They’ll clip to your belt or just pants fine. Be sure to choose the correct hand. As for magazine pouches, I go with Safariland ($20) again since they have tilt and tension adjustable models. I like single mag pouches since they aren’t as bulky feeling. 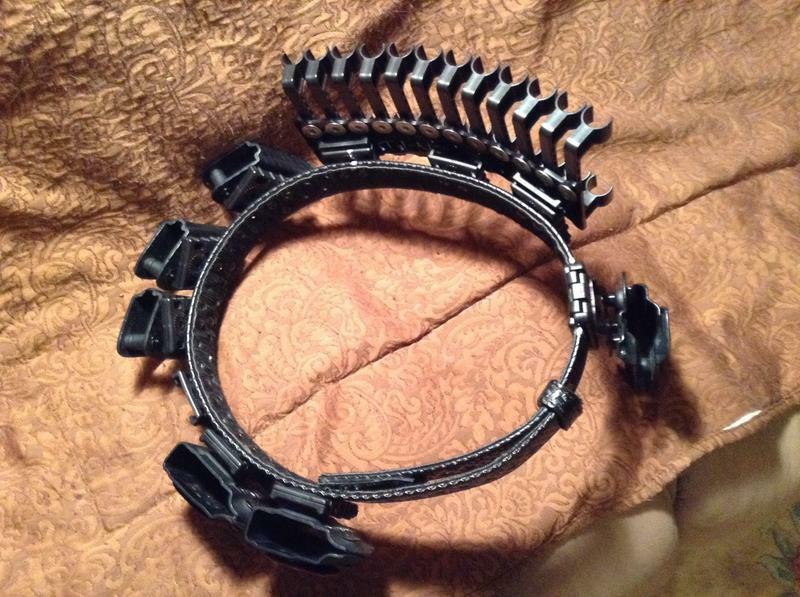 These are also future-proof since you can add quick connectors onto the back to easily modify a competition belt. These super cool “Threat Down” targets from Triumph Systems ($20) have lots of individual dye packets for critical hits. The more you shoot…the more patriotic you become! If you’re hand-loading ammo or shooting very far range, you’ll want to check out these goodies. 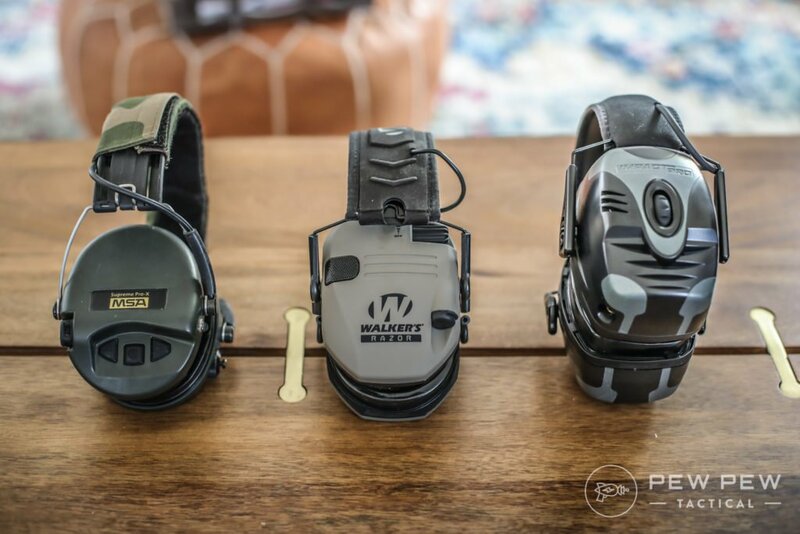 We cover a lot of options in our Shooting Hearing Protection article, but the ones I personally use are the MSA Sordin Supreme X ($260). 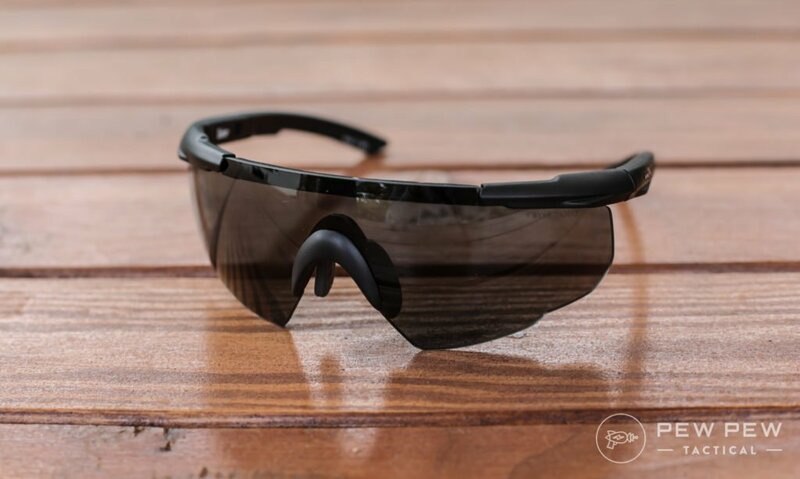 Awesome clarity, build, cheek weld, and most importantly…comfort. These guys have gel seals that let me wear them for hours at competitions. With a MagnetoSpeed Sporter Barrel Mount you can check your velocities for your factory or hand-loaded ammo. Plug that info into your favorite shooting app and you’ll get your holds. For something more steady than sand bags to zero, or if you are shooting magnum rounds, the lead sled ($110) is here to help. You can put a lot of weights or lead shot into it to really reduce recoil. 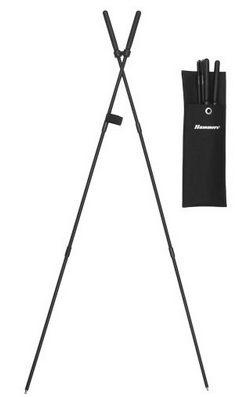 With shooting sticks ($30+), you’re no longer limited by your bipod or shooting bags. You can’t hit something if you don’t know the distance. 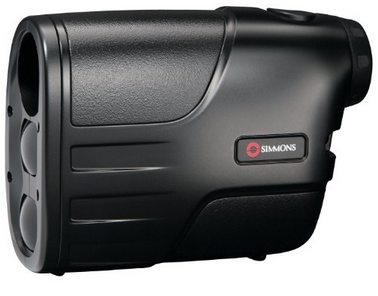 Use your laser rangefinder ($100+) to figure it out so you can dial in your scope. Wind messing with your dope? 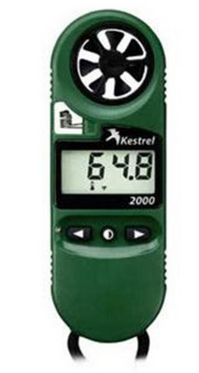 Get a Kestrel weather meter ($100+) to get your wind, pressure, and temperature measurements. I love my ELS competition belt ($50) since it has two layers (inner one that you put into your belt loops is velcro) so you can quickly remove and put on your likely heavy gear. Also, it lets you use quick disconnect backers ($25) on your holsters/pouches so you can adjust for whatever stage you’re running. 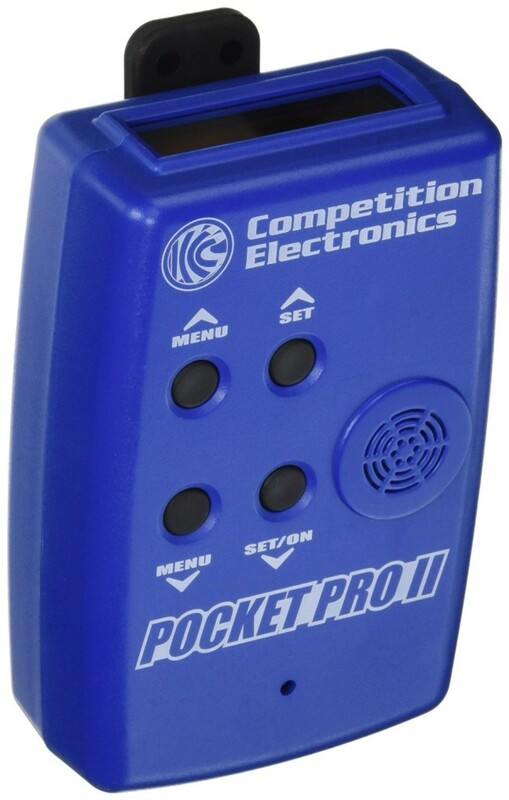 And for the competitors out there, get your own shot timer ($100+) to see how your strings stack up against the pros. What about non-metal targets (so you can shoot up-close) and that self-heal. Plus have the ability to fall down on a direct hit? Enter…FAB Defense’s RTS Self-Healing Static Targets ($150). Now…”self-healing” is a bit of a stretch. It’s not going to be magical as you can see. The plastic does close up a little bit in the front. The backside is much better with white marks where the bullet passed through…but not much of a hole. Comes two torsos to a set. Did I miss anything else? Let me know in the comments below! And are you truly prepared for the shooting range? Check out our Gun Noob to Gun Slinger video course…especially catered to beginner handgun shooters. A fire extinguisher in So Cal is a good idea. I have found that bringing a container of drinking water along to the range always allows me to stay at the bench longer with more comfort and ability to concentrate better. There is nothing worse than being thirsty and unable to enjoy my shooting position. It is a great idea to have a first aid/trauma/bleed control kit that includes 2 or more tourniquets. I do not have a recommendation for a commercial kit. You included shooting bags, sticks, and a lead lead sled but you seemed to forget a sling. After having been to a Project Appleseed shoot, and learning how to properly use a sling to steady a rifle. I’d say that a USGI sling is a must to have on all your rifles or at least in your range bag.